March Madness at Family Realty! March Madness! 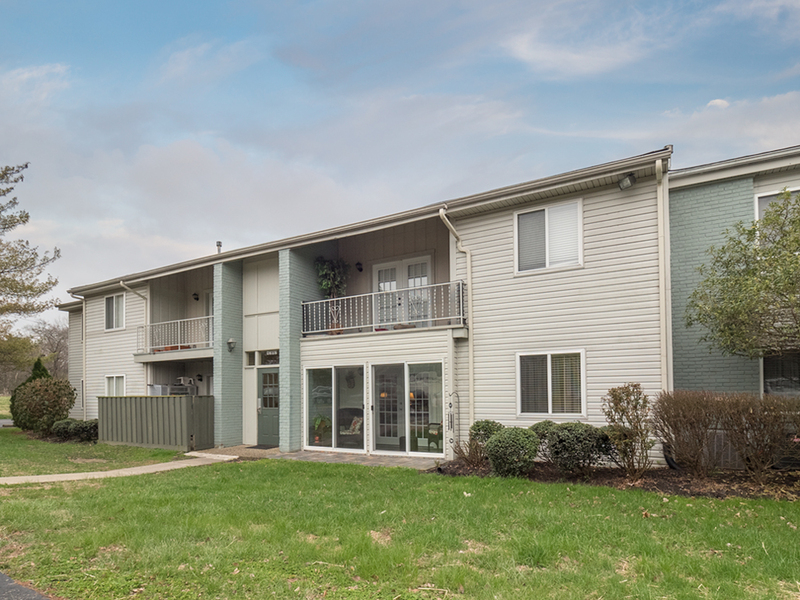 6 Listings Under Contract in 2 Days or Less! March Madness! Family Realty listed 6 homes in March that went under contract in 2 days or less. The Cards and the Cats may have both sadly lost in the tournament, but Family Realty is still on fire! 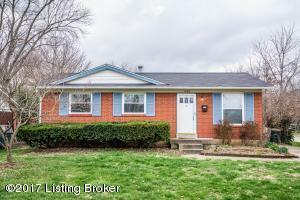 4106 Chambers Way - adorable brick ranch on corner lot in Valley Park subdivision. 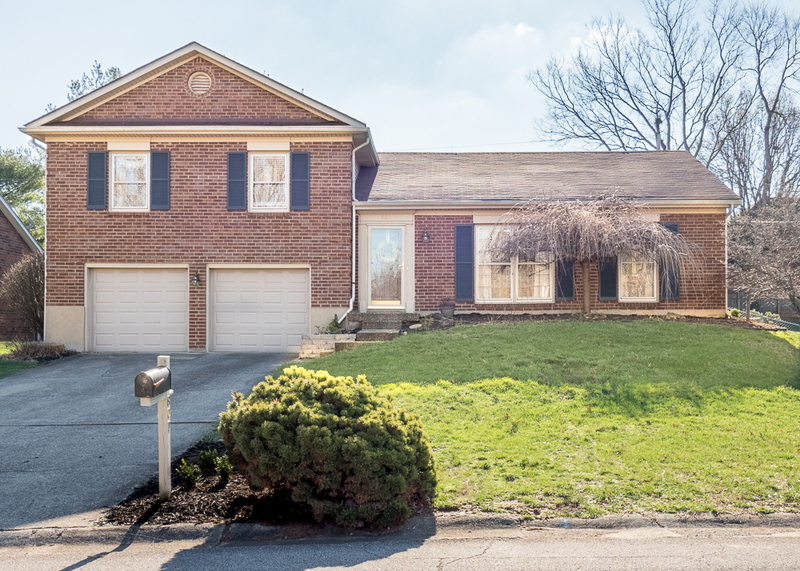 807 Exmoor Ave - charming 3 bed/2 bath home featuring many updates in Foxboro Manor. 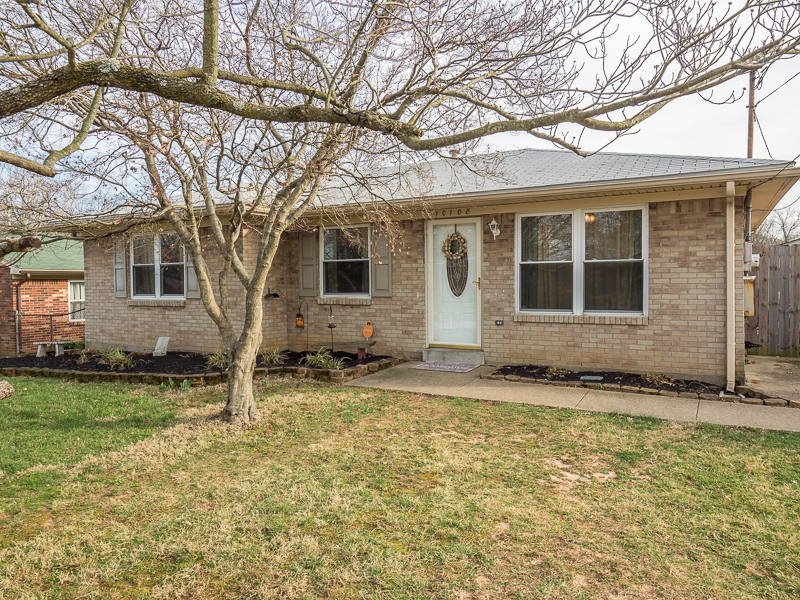 10108 Pennyrile Ct - lovely 3 bed/2 bath ranch on cul-de-sac in Bluegrass Estates subdivision. 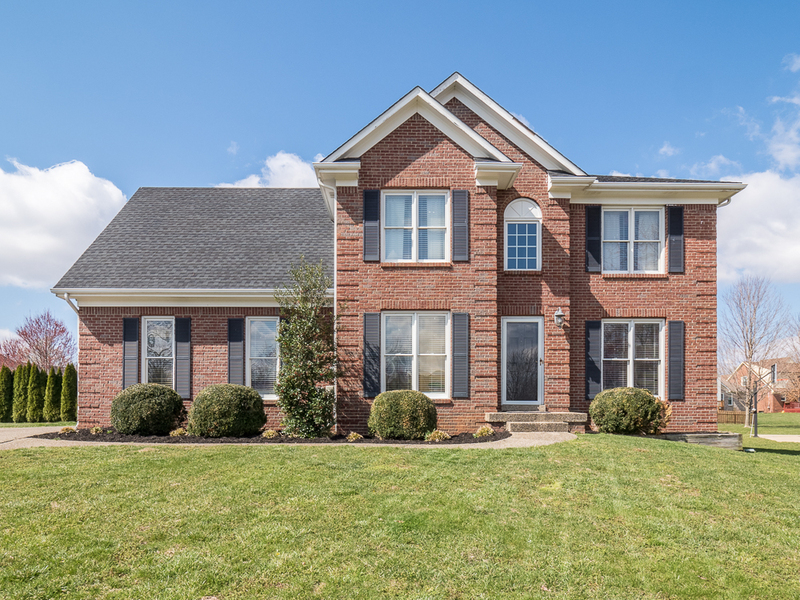 4018 Meadow Crest Ct - beautiful 4 bed/3.5 bath home on cul-de-sac in Forest Springs. 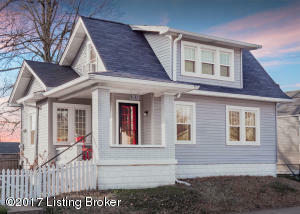 1610 Texas Ave - updated bungalow in Germantown. 6302 Wisteria View Ln #104 - 2 bed/2bath condo in Wisteria Landing. As you can see from these listings, Family Realty lists and sells homes all over Louisville/Jefferson County and the surrounding areas. We value homes realistically to ensure that you receive top dollar with minimal time spent on the market. Contact one of our agents today to learn about our FREE Buyer's Program, or to hear our marketing plan and how we will put it to use to sell your home.